Estella uses GOTS-certified organic cotton for our baby rattles, bodysuits, loveys, knit rompers & gowns. Organic cotton is safer for babies, the earth, and those handling the raw cotton because it avoids toxic chemicals that may harm them. This Organic Christmas Rattle collection was the Winner of the Mom’s Choice Award and received The National Parenting Seal of Approval! 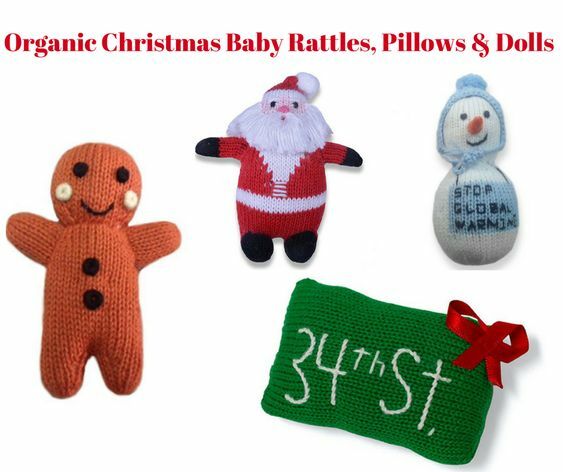 The 34th Street Rattle is part of Estella’s growing collection of NYC-themed organic baby toys. This rattle is a wonderful holiday gift for any NYC babies in your life. Prepare baby for the cold weather while also sending a message with a meaning: stop global warming! This snowman rattle baby toy makes quite the statement with its carrot nose, cozy winter hat, and important message that is sure to melt your and baby’s heart. Winner of the Mom’s Choice Award and The National Parenting Seal of Approval. Perfect for little fingers – approximately 4″h. Introduce baby to Santa with this festive rattle! Part of Estella’s collection of organic baby toys, this jolly rattle will delight and entertain baby, making it a wonderful yet practical holiday gift. Perfect for little fingers – approximately 4″ h.
Perfect for little fingers – approximately 4″h 2.5″w 1″l. Prepare your home for winter with this festive candy cane pillow. Babies will love the unique, easy-to-grab shape while your toddler’s imagination will run wild playing with this stuffed toy. Hand-knit with 100% soft Peruvian cotton, it’s the perfect accessory with which to welcome the holidays. Part of Estella’s collection of holiday-themed toys for girls, this soft knit doll is an amusing take on the old-aged question: were you naughty or nice this year? Complete with a halo, wings, and a blue knit dress with the word NICE emblazoned on the front, this angelic baby doll is an appropriate baby or toddler gift for the holidays and beyond! 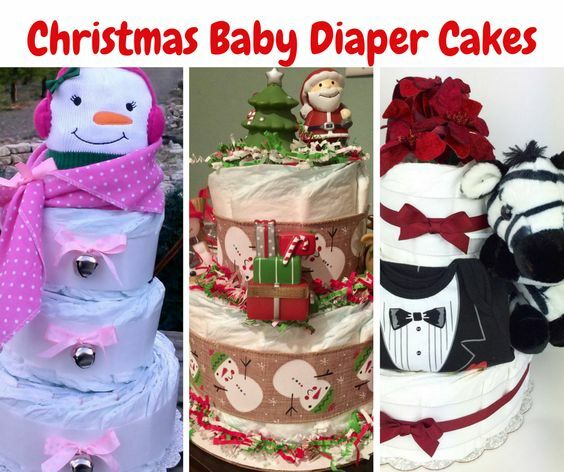 Was your little one naughty or nice this year? Part of Estella’s collection of holiday-themed baby toys, this soft knit doll is a humorous take on the old-aged question. A bold red hue, friendly smirk, and devilish details come together to create this plush toddler toy that will entertain adults and tots alike.